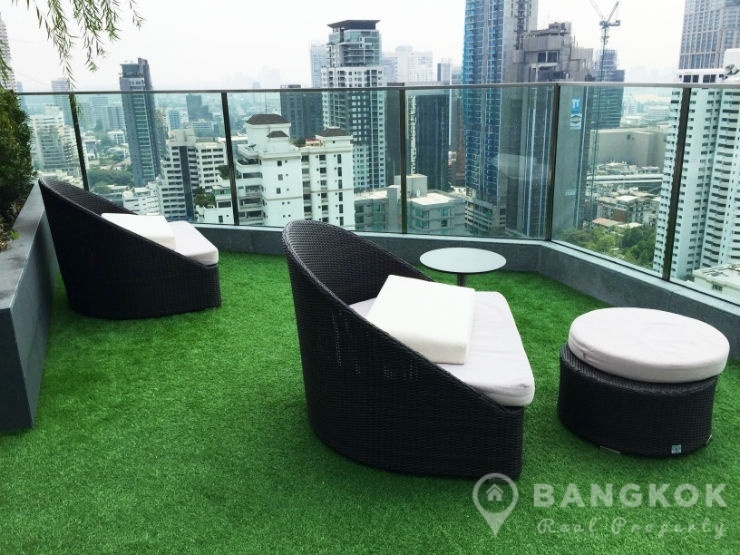 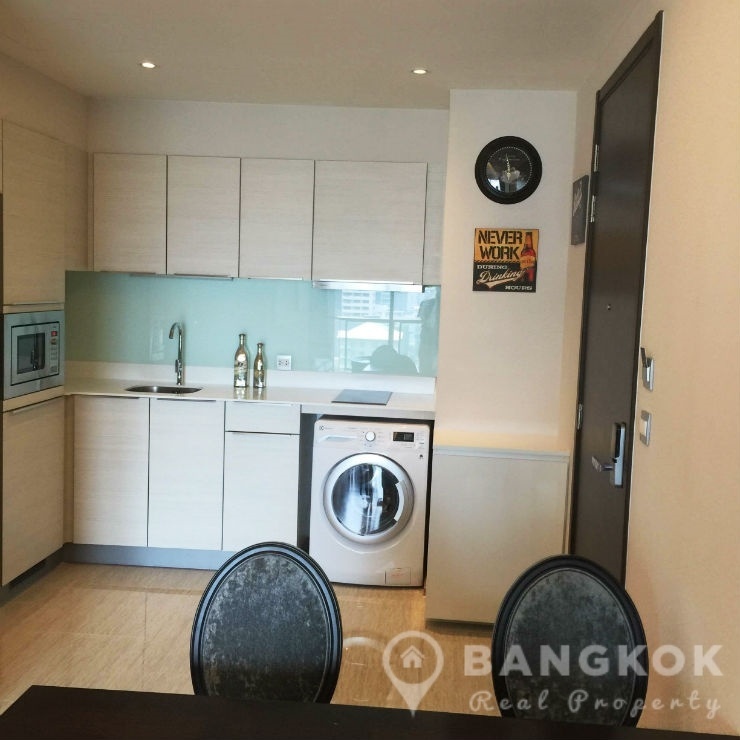 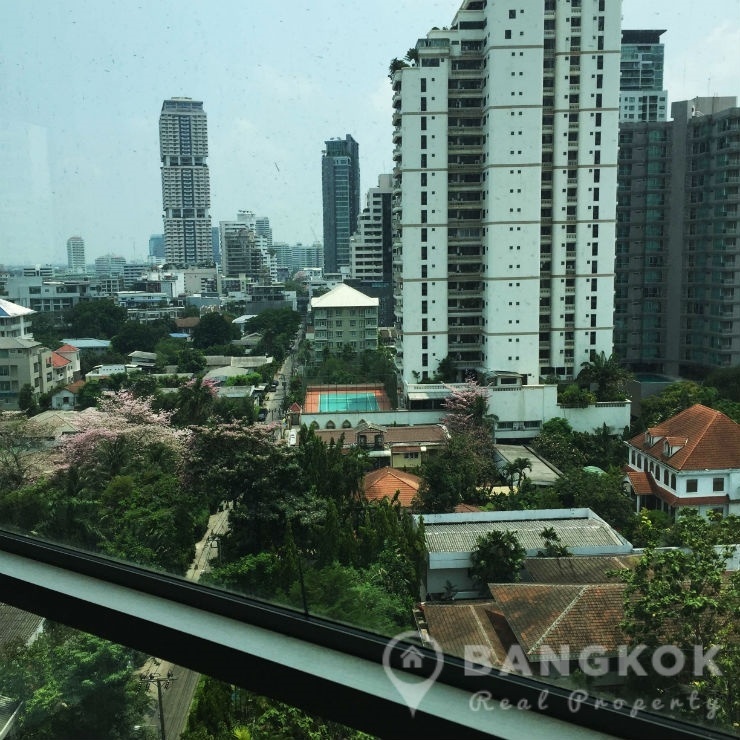 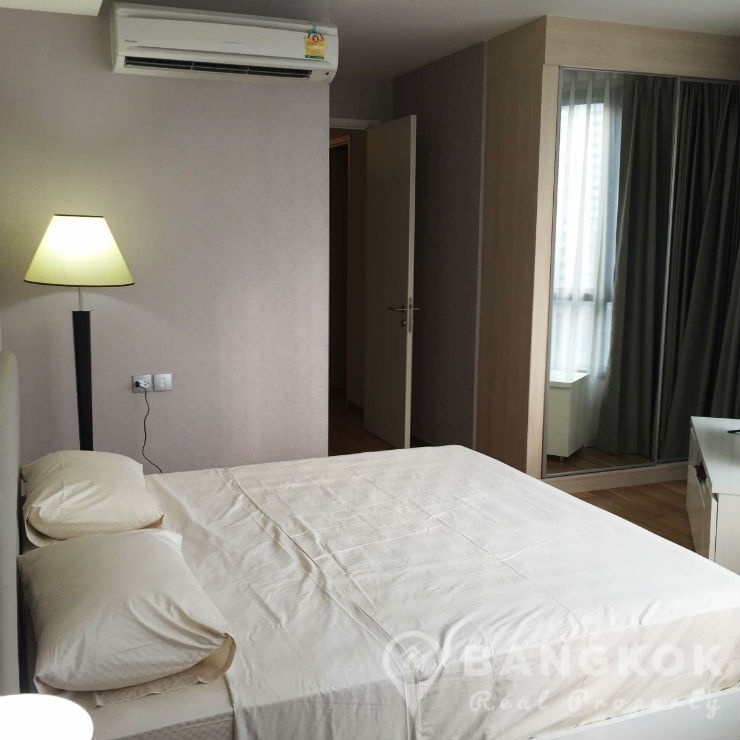 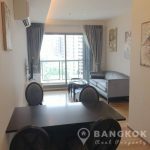 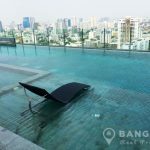 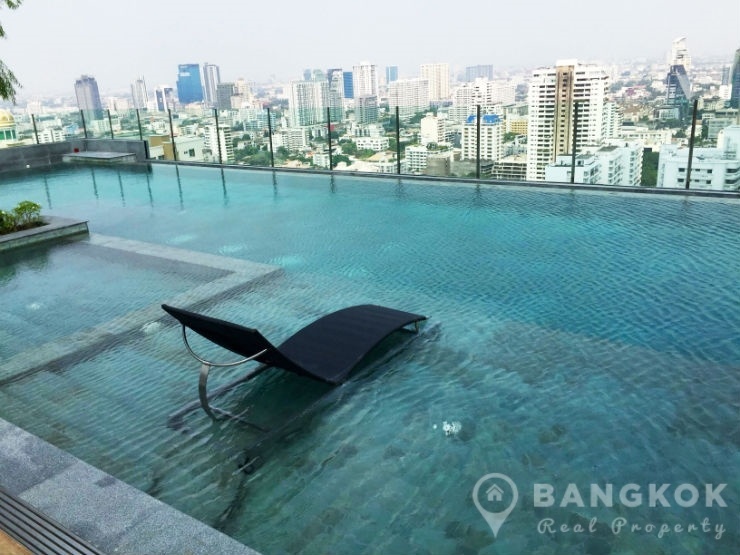 A modern 2 bedroom condominium is available for sale at H Sukhumvit 43 superbly located in the heart of Phrom Phong and only 10 minutes (830 metres) walk from Phrom Phong BTS Station. 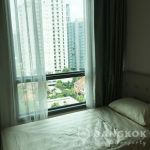 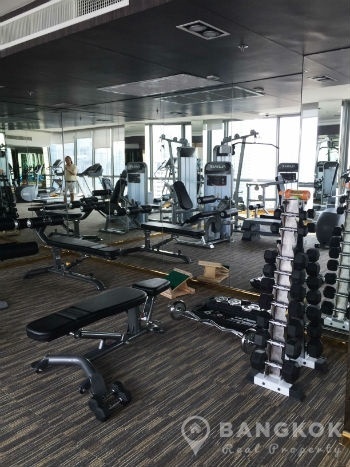 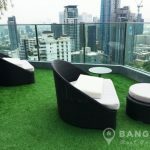 This new, high rise development by V Property located off Sukhumvit 43, also has access to Phrom Phong from Sukhumvit 39 offers easy access to Sukhumvit’s best including The EM District (EmQuartier + The Emporium), Terminal 21, Villa Market, Fuji Super, The American School of Bangkok and Benchasiri Park. 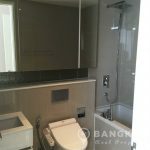 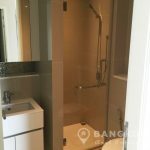 On a mid floor of H Sukhumvit 43, this brand new unit has 2 bedrooms (1 double & 1 single), 2 modern bathroom ( master with bathtub & rain shower) and 62.04 sq.m of living space with a balcony. 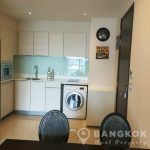 The unit comes fully furnished with modern kitchen with ceramic electric hob, extractor fan, microwave, fridge-freezer and washing machine. 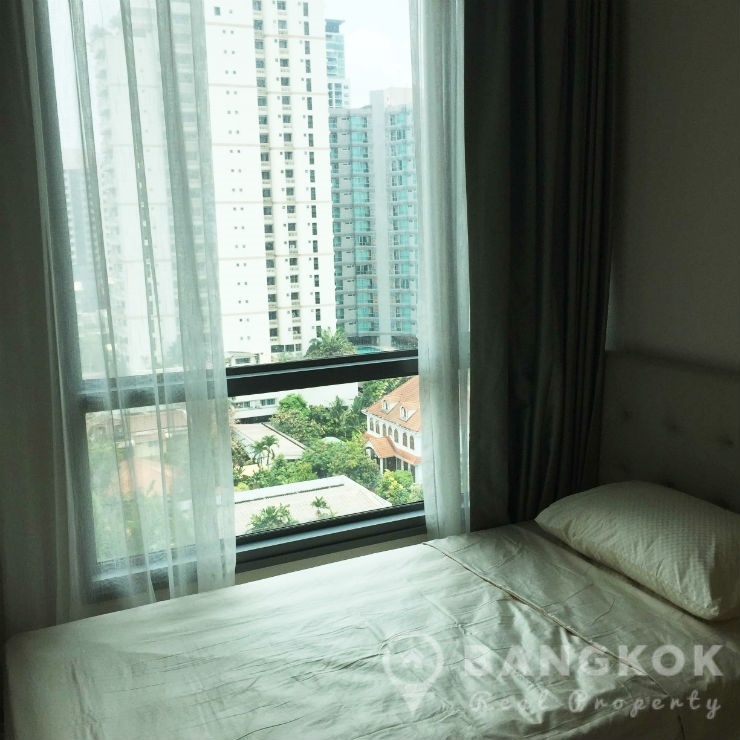 H Sukhumvit 43 is a condominium project, located on Sukhumvit 43 in the heart of Phrom Phong and just 10 minutes walk from Phrom Phong BTS. 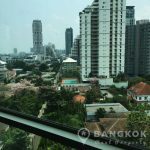 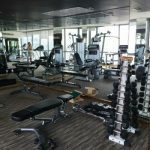 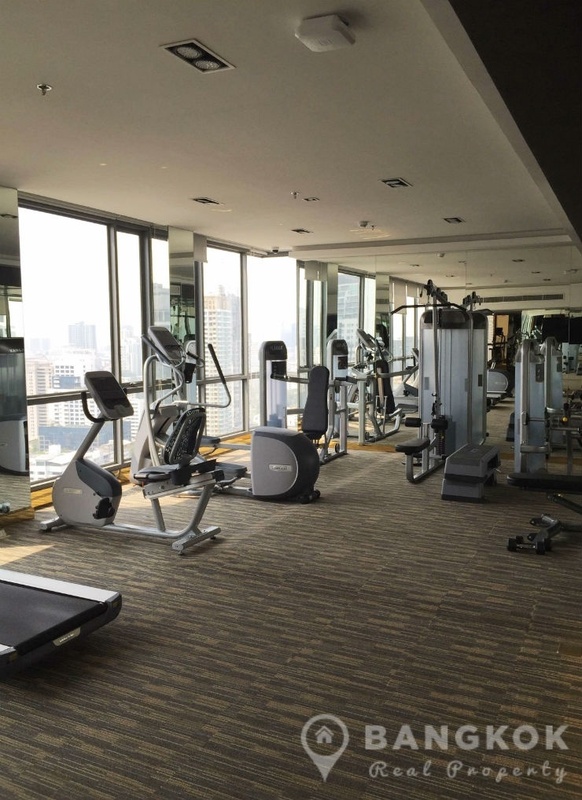 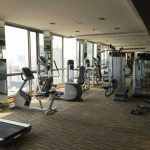 Developed by V Property and completed in 2014, H Sukhumvit 43 is a high rise project comprises of a single building with 32 floors and a total of 288 units.